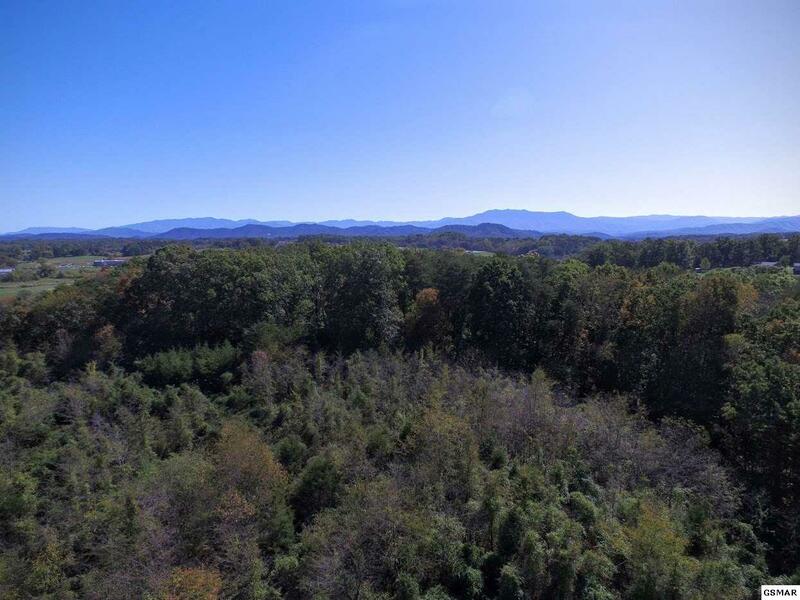 Own a piece of the Mountains of ETN just adjacent to the Great Smokies National Park (Greenbrier). Unrestricted , cleared level lot is ready for septic and a Well. Cascade Falls can be heard from the backyard. ABSOLUTLY BEAUTIFUL!! What can we say but ready for you- New Granite countertops- new appliances- new carpet and paint thru out- all ready for you to move in and start living- Great location on cul-de-sac- Rear deck looking over pond and golf course- Master has it own balcony to enjoy the future warm nights to come- Get ready to enjoy this before the warm weather comes- Visit www.homepath. 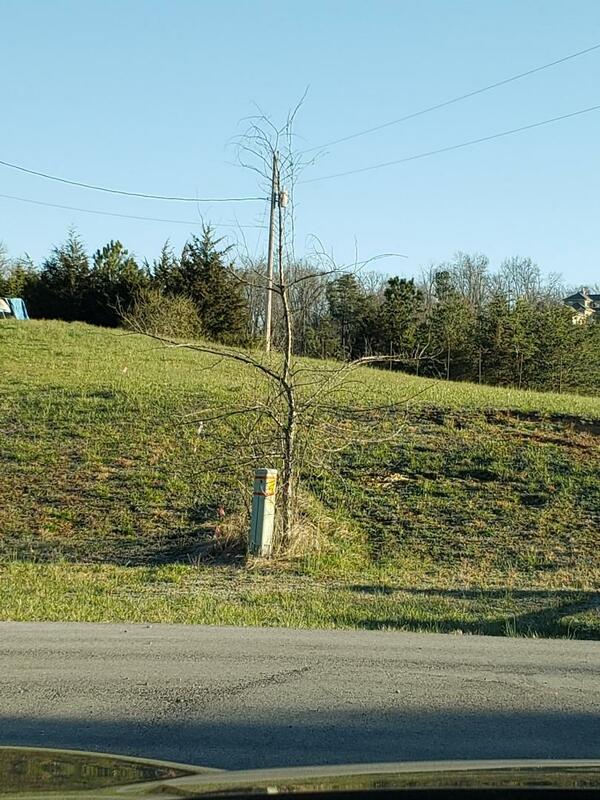 3+/- Acre Frontage tract on Veterans Blvd., the Gateway to Pigeon Forge and Dollywood theme park. There are approximately 24,000+/- Average Daily Passes per day at this location. The property sits well and is elevated for maximum visibility. This is a perfect opportunity to obtain significant commercial frontage and highly developable property at this price. 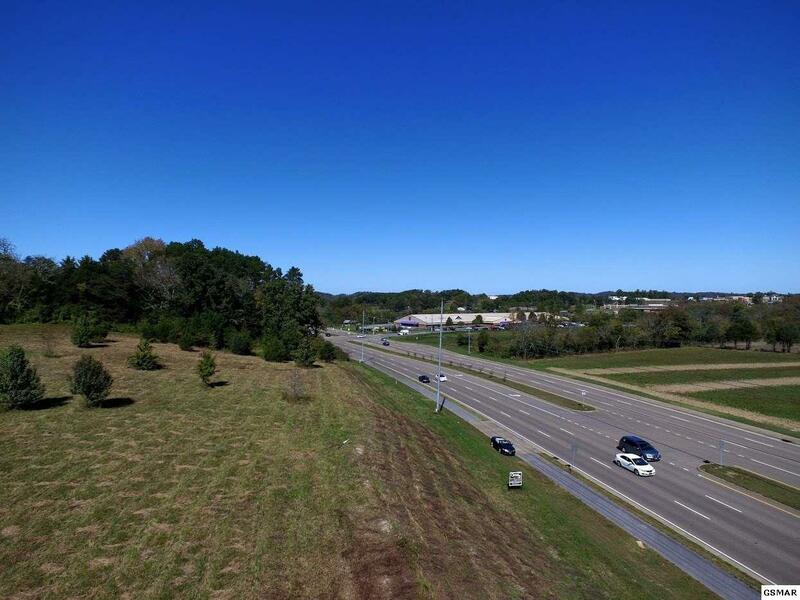 6+/- Acre Frontage tract on Veterans Blvd., the Gateway to Pigeon Forge and Dollywood theme park. There are approximately 24,000+/- Average Daily Passes per day at this location. The property sits well and is elevated for maximum visibility. 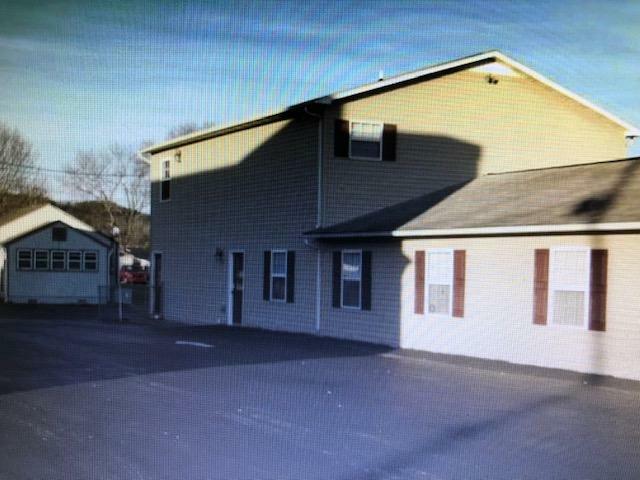 This is a perfect opportunity to obtain significant commercial frontage and highly developable property at this price. Great location to build. Creek on property. Wooded and private. MULTIPLE USE PROPERTIES... THE 1ST PART OF THE MAIN BUILDING WAS USED AS A HEARING AID OFFICE/RETAIL CENTER, A FULL TIME DAYCARE. 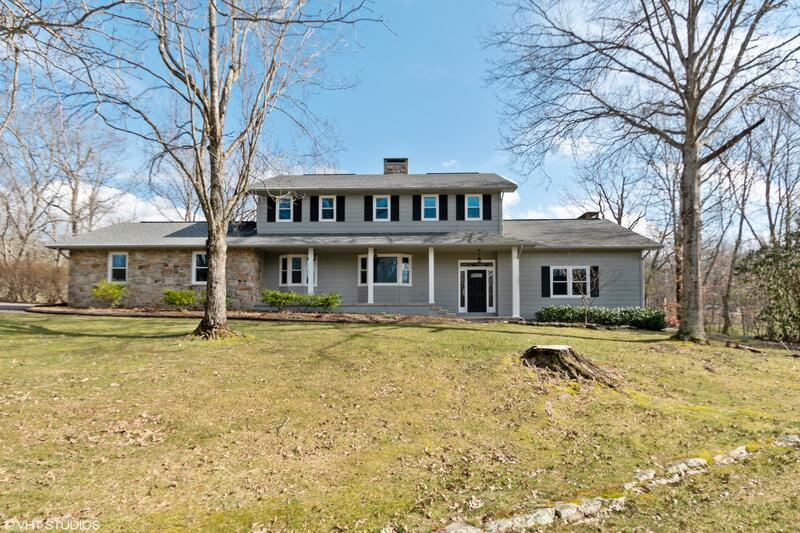 THE NEW ADDITION WAS AT ONE TIME HOME TO A VERY BUSY REAL ESTATE OFFICE. 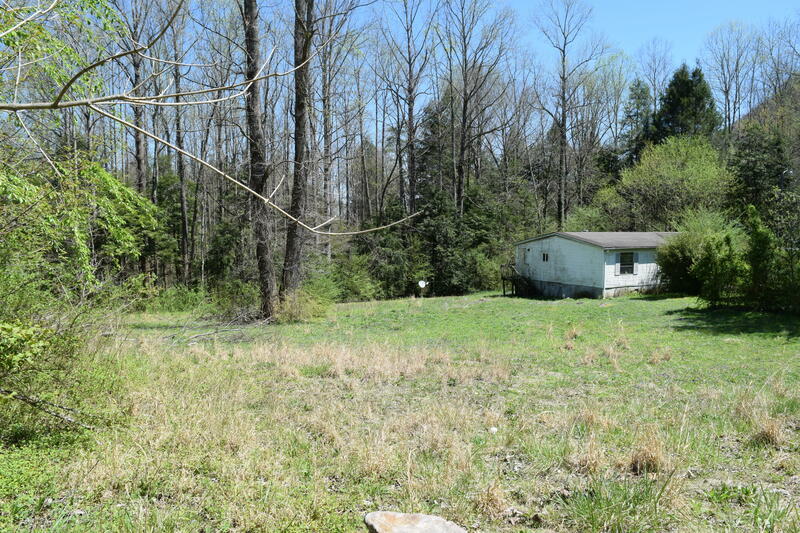 THE 1940'S HOUSE WAS USED AS AN INVESTMENT PROPERTY...LOTS OF POSSIBILITIES IN THIS MULTI USE PROPERTY. LOTS OF PARKING...PROPERTY RUNS FROM CHAPMAN HWY TO S. CUNNINGHAM ROAD. Rare foreclosure. 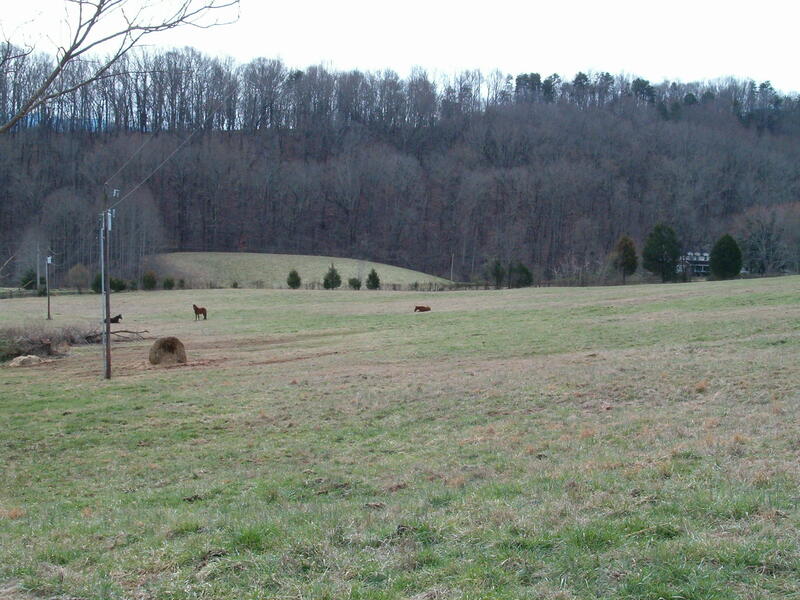 82 acres, house, barn, woods and pasture. House sits on top of a ridge with views of the whole valley. 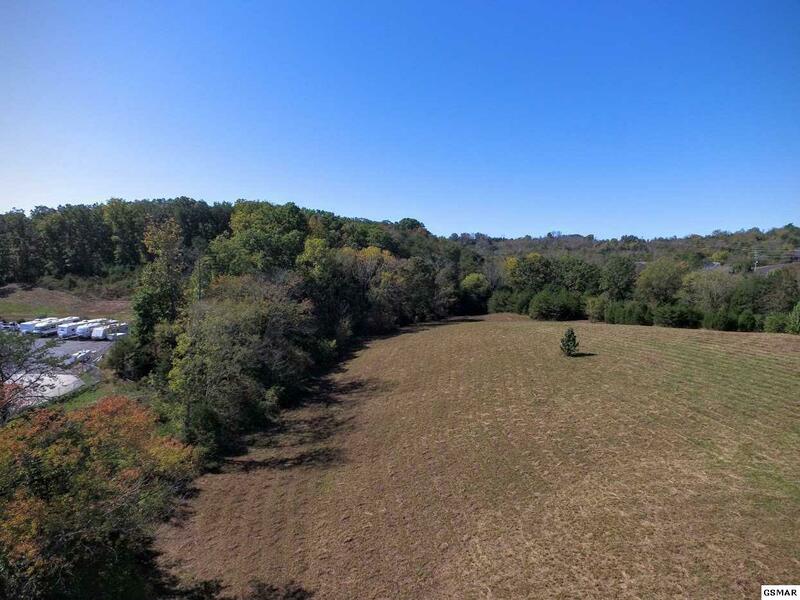 Lots of hardwoods, pond, fenced pasture. Ready for houses and cattle. 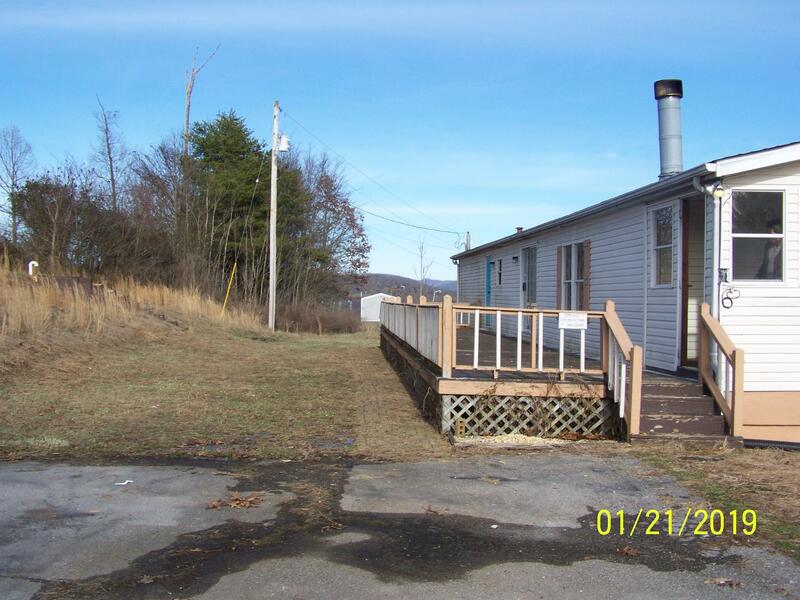 Double wide on hill with cleared land. 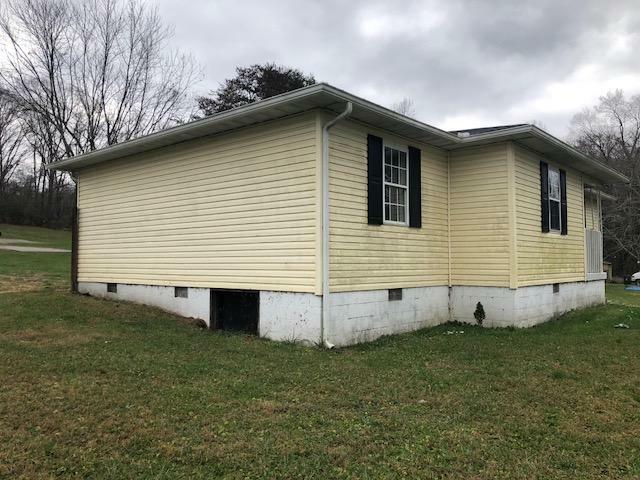 3 bedroom, 2 baths. Master bedroom is oversized. 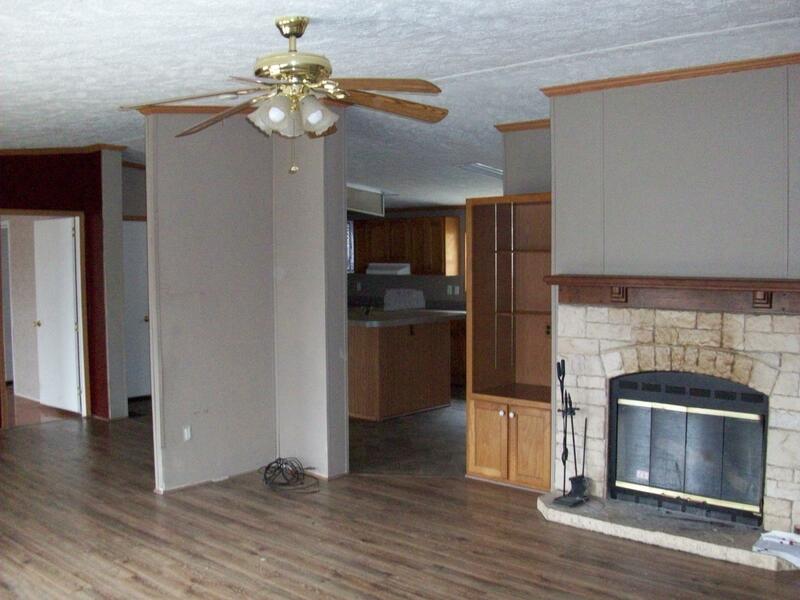 Family bonus room with Fireplace. Covered front porch, long back open deck to relax. Buyers to have proof of funds letter with offers. This property may qualify for Vendee Financing. Buyers and buyers agents must sign attached Hold Harmless agreement prior to entering property do to Mold.